For a low-cost option in X-Ray generators, the CM series is an excellent solution. Compact in size and lightweight, they help to lower the expenses related to transportation and installation. 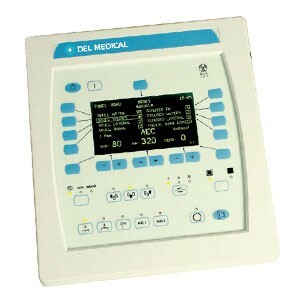 Plus, they're backed by the rugged reliability you've come to expect from Del Medical.